Selous Game Reserve is the second largest game reserve in the world and East Africa’s largest protected area which covers an area of 54,600km2. The reserve was named after Sir Frederick Selous, a renowned big game hunter who died in the area while fighting against the Germans during World War I. The area has been designated a UNESCO World Heritage Site. The ecosystem includes grassland, acacia savannah, wetlands and Miombo woodlands. 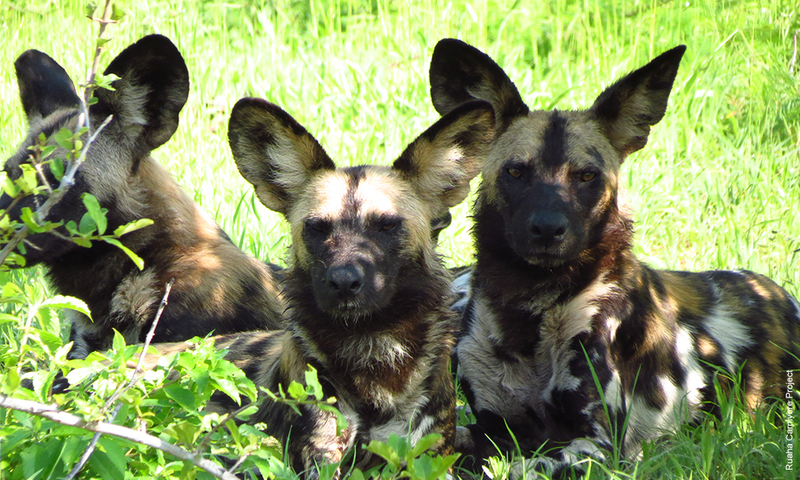 The animals in the reserve are more widely dispersed than in many other wildlife areas, and harder to see, although the endangered African wild dog is found here in good numbers. The area became a hunting reserve in 1905, and to this day much of the reserve is set aside for game hunting. A section of the park, in its northern area along the Rufiji River, has been designated an area with no hunting and is popular with those who enjoy photographic safaris. Both the river and Lake Tagalala attract wide numbers of animals and birds in the dry season. The striking Stiegler Gorge measures 100 meters in depth and 100 meters in width. 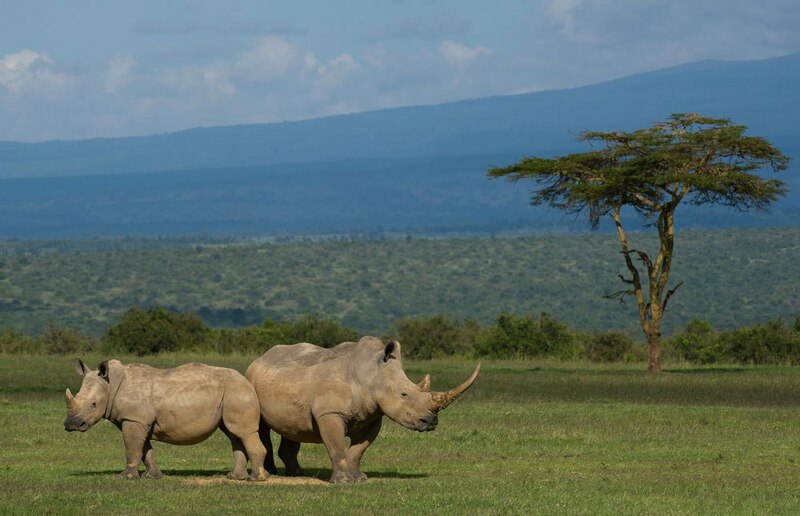 As well as game drives, walking safaris are a popular activity in the area. Boat trips on the Rufiji River also make a lovely way to see the game and enjoy the reserve. Fishing for tiger fish and catfish is also popular.